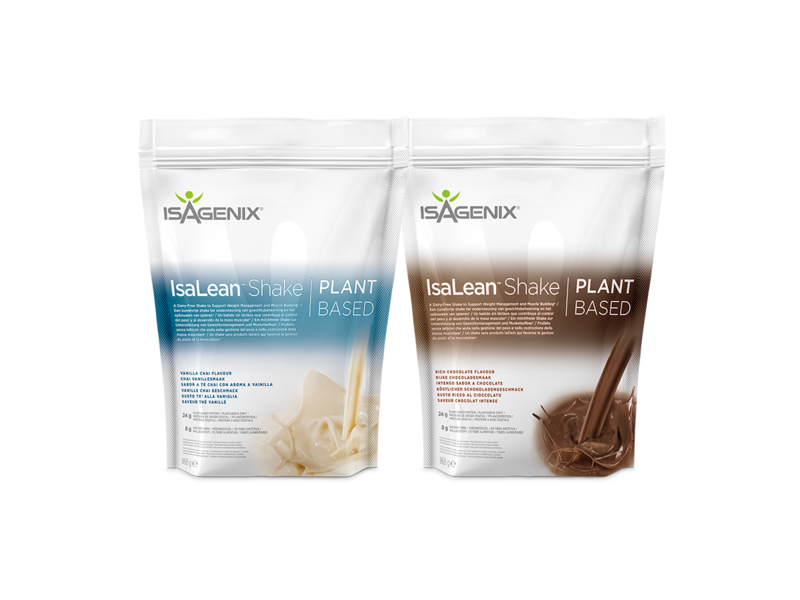 IsaLean Shake is a balanced shake providing plant-based protein, essential carbohydrates and fats. 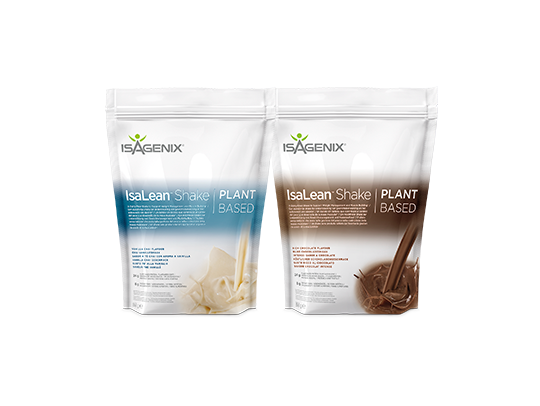 What makes IsaLean Shake Plant Based unique? 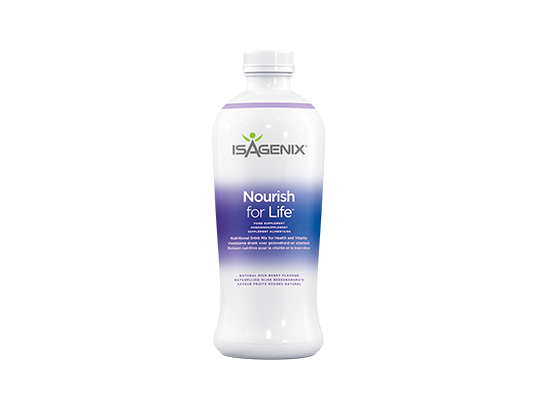 Our plant-based version of IsaLean Shake utilises our exclusive Phyto-IsaLean ComplexTM, which contains whole-grain brown rice protein, and pea protein, which is ideal for those with dairy sensitivities. 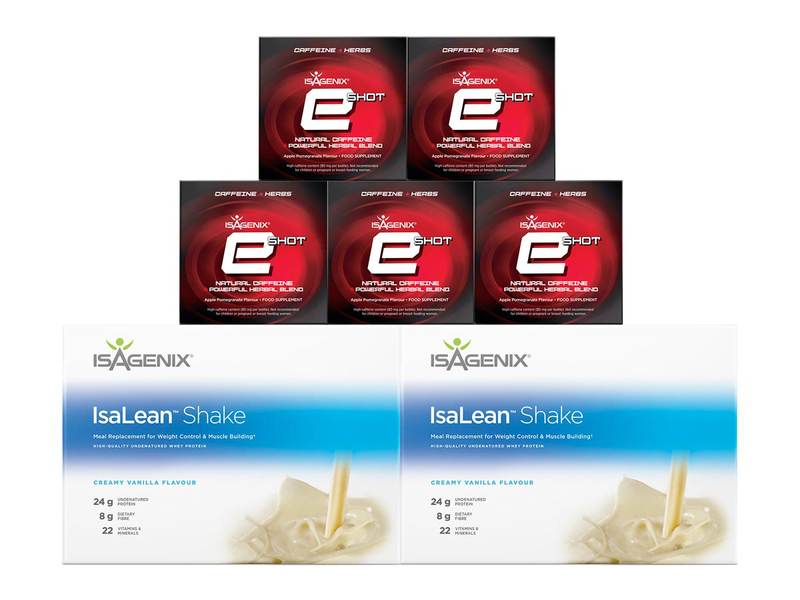 Why is IsaLean Shake beneficial to the body? 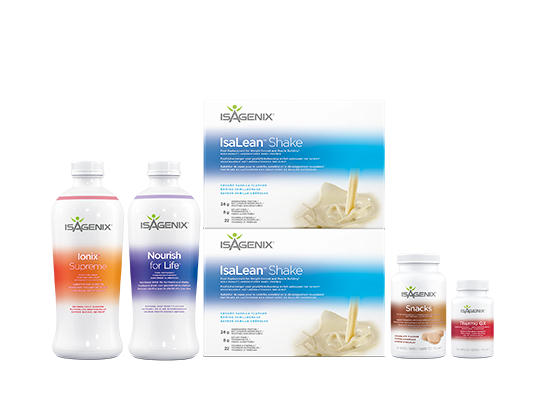 IsaLean Shake provides balanced nutrients to maximise nutrition while minimising caloric intake for safe weight loss and effective weight maintenance. 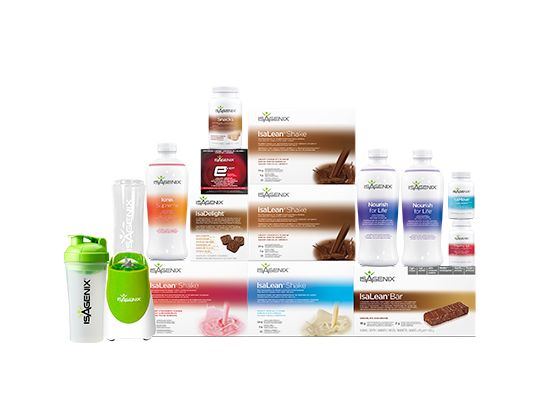 How does IsaLean Shake support balanced nutrition? 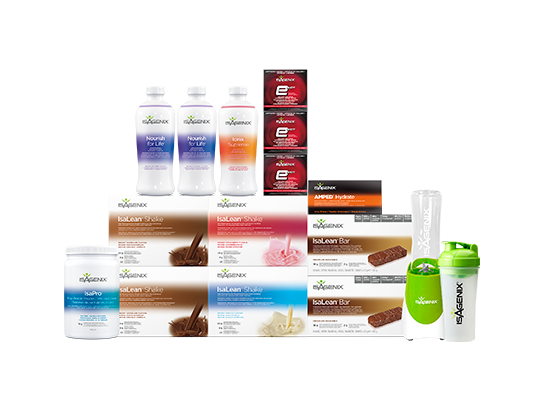 Balanced nutrition requires a healthy mix of protein, carbohydrate, fat and fibre. 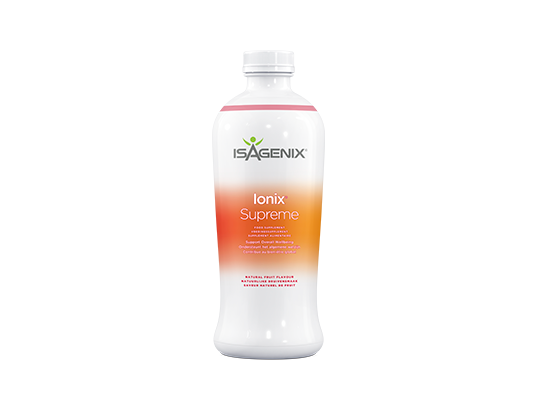 Our high-quality plant-based formulas contain a superior branched chain amino acid profile and is combined with all the other essential nutrients for optimal health and wellness. 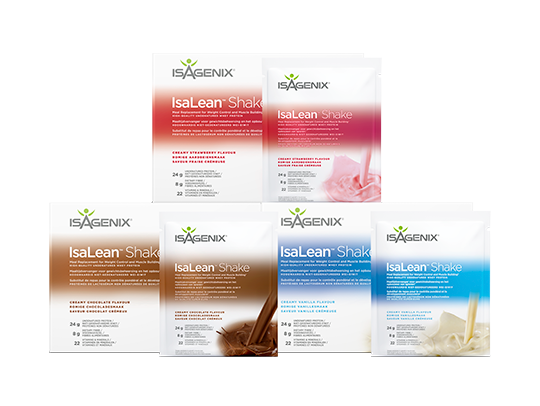 IsaLean Shake makes getting balanced nutrition easy and taste great – just mix with water. 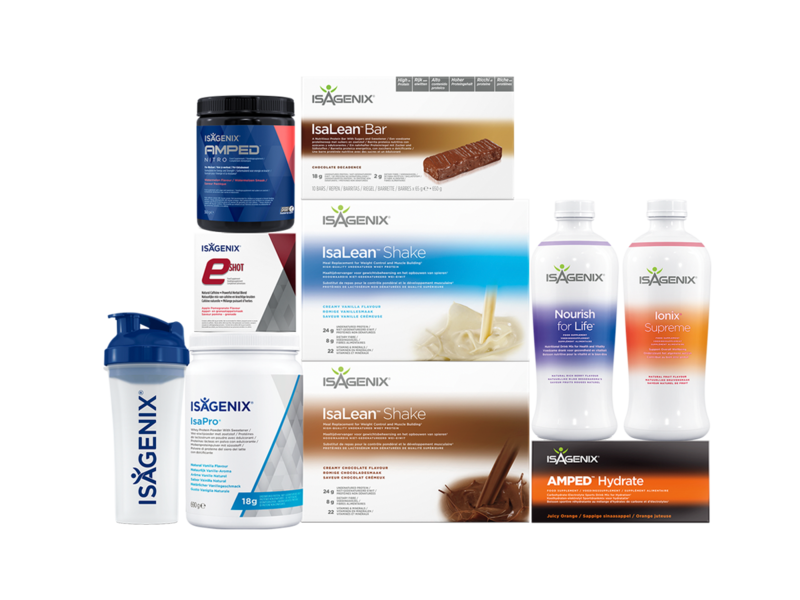 What can I add to my IsaLean Shake? 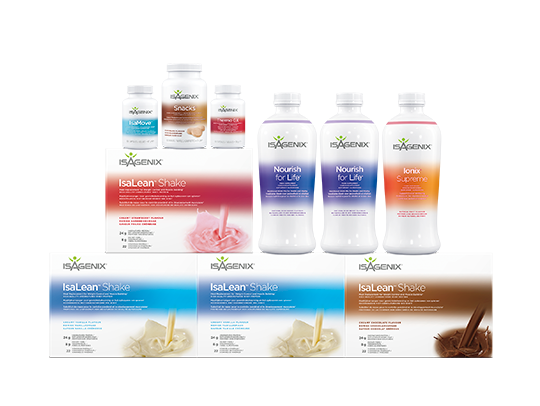 Our delicious shakes are great just as they are. 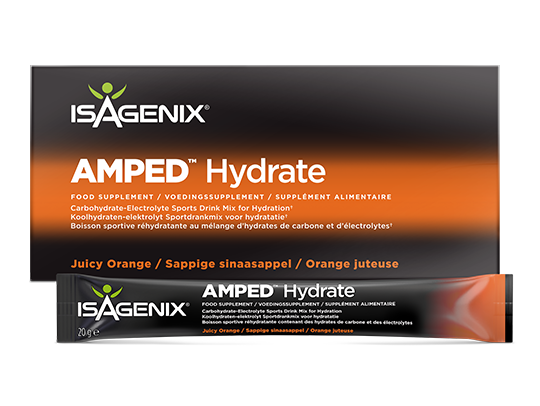 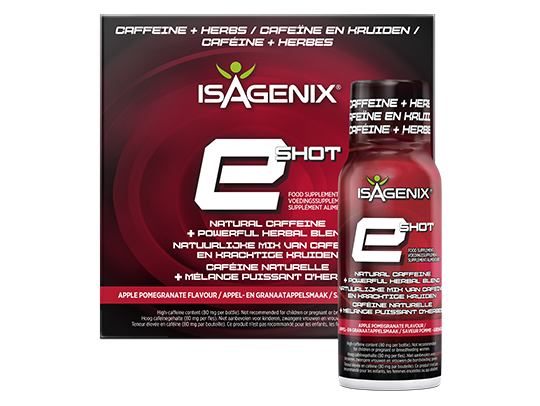 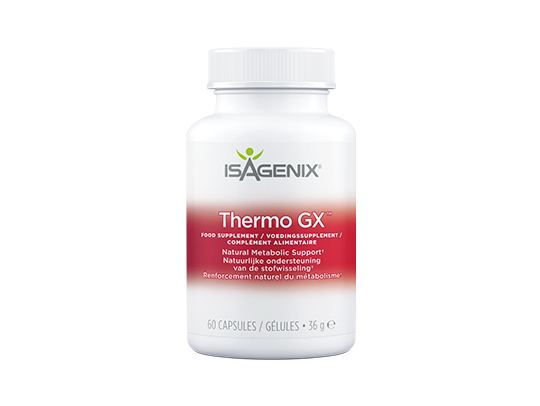 However, they are also incredibly versatile and can be mixed with other Isagenix products, as well as fruit or leafy vegetables.